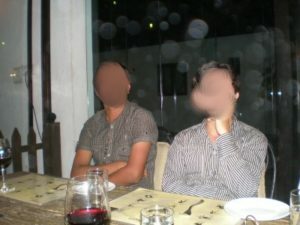 Why do I get white circles on some photos taken using the Flash? This is a common problem with small cameras caused by ‘airborne dust’ . Dust particles in the air reflect the flash back at the lens causing defocused circles to appear on photos. This is not a camera fault.